Each study is managed by an experienced project manager and his back-up, from the establishement of commercial proposals to the study closure. The project manager coordinates our activities, and also those related to external partners or suppliers, and especially interacts with our customers. Our team has already managed more than 200 clinical studies for 50 different customers. An online tracking tool, thanks to a secure web interface customized for each study, is available for our customers to follow the progress of CDL Pharma's activities in real time (production and supply of sampling kits, shipment of biological samples...). 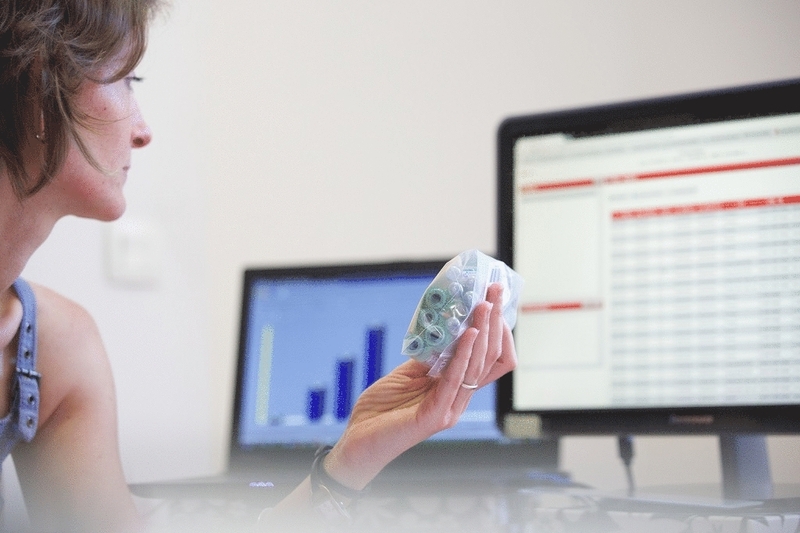 For more security, confidentiality, and to optimize the transfer of samples and associated data to analytical laboratories or sponsors, CDL Pharma offers a proven solution for data management.